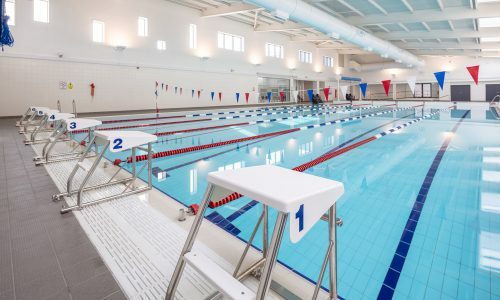 We are delighted to have completed construction works as part of the multi-million-pound extension and refurbishment of Woodford Leisure Centre on behalf of Hull City Council. Woodford Leisure Centre in Hull is one of the region’s largest local authority recreational centres. 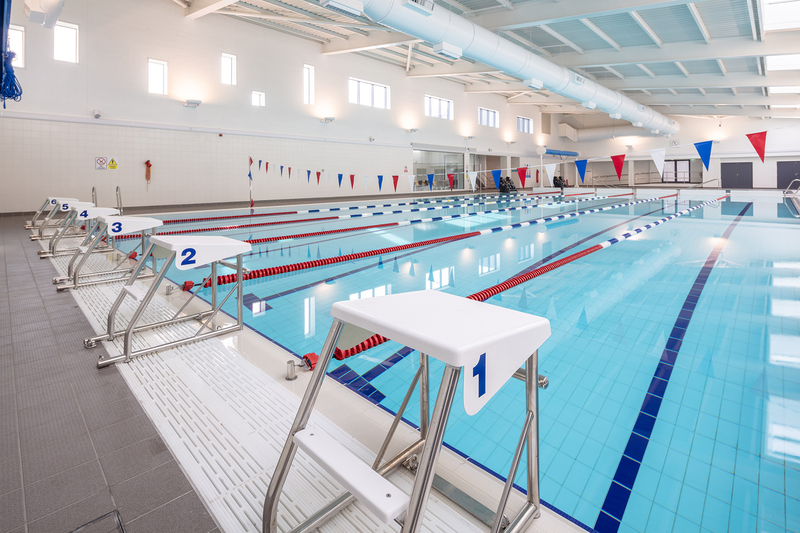 Following completion of the project, the centre now boasts a new extension housing a 25-metre swimming pool and smaller beginners’ pool, both with full disability access, sauna, steam room and reception area. This takes the total number of pools at the leisure centre to three. The existing building at the facility has also been refurbished and its entire roof replaced, including complex glazing over the existing pool, during the 18-month project. There is also a new entrance and frontage to the facility, which is accessed from the busy Holderness Road. The public space around Woodford Leisure Centre has also been remodelled, with a new large car park for visitors all part of the revamp. He added: “We are very proud to have worked on the regeneration of this centre and other similar schemes in the region. Garry Taylor, City Manager for Major Projects and Infrastructure at Hull City Council said: “It’s fantastic to see the building work complete at Woodford and I am delighted with the results from Hobson & Porter, that I’m sure will prove incredibly popular with residents. During the scheme the project team welcomed students from several schools and colleges in the region to the site, with St Anne’s Community School in Welton, Estcourt Primary Academy and Mersey Primary Academy, both in Hull, producing artwork for the Considerate Constructor Scheme’s Ivor Goodsite national hoarding competition, which received the runner’s up prize.